Hostal La Torre in Almuñécar - Official Website. Hostal La Torre is 50 meters on foot from "El Tesorillo" beach, on the Costa Tropical of Spain, Granada. 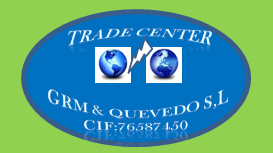 It is located in the area of Velilla Taramay, Almuñécar, with unbeatable views of the beach, mountain and the Torre Milenaria, 3 km from the city centre and places of interest such as: Parque Loro Sexi, Aquarium, El Majuelo Botanical Park, Marina del Este, Open Water (Diving Center), Guided Tours, Totally Sorted Sports, Mediterranean Park, San Miguel Castle, Roman Aqueduct, as well as a great diversity of visiting areas.In summer season you can visit Aquatropic (Water Park). There is a small selection of shops, supermarkets and bars and a varied option of Chiringuitos (Restaurants on the beach) with Tropical Salads, sardines, fish, grilled meats and others. At our hotel you can find our Restaurant-Bar and 2 terraces. Granada Airport and the Sierra Nevada Mountains and are a 1.5-hour drive away. 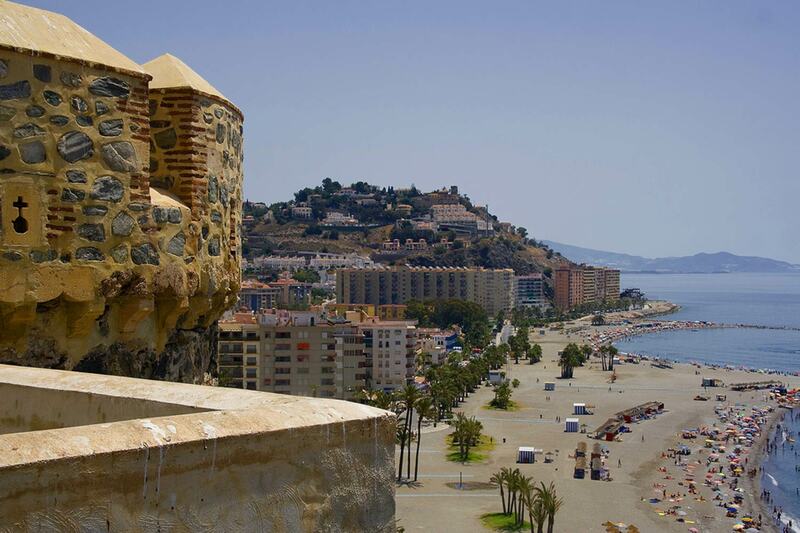 Malaga and its airport are about 80 km from Hostal La Torre. We also offer shuttle service, welcome cocktails and a bottle of Cava (with a minimum of stays), live and recorded music. Our accommodation has the particularity that it accepts Pets in Rooms with Terrace (On Request). Simple rooms with terrace, various services and a privileged view over Velilla beaches. There is free Wi-Fi connection in all the facilities of the hostel. Start your day with a complete breakfast buffet. We help you plan your travel to enjoy the broad range of touristic attractions.